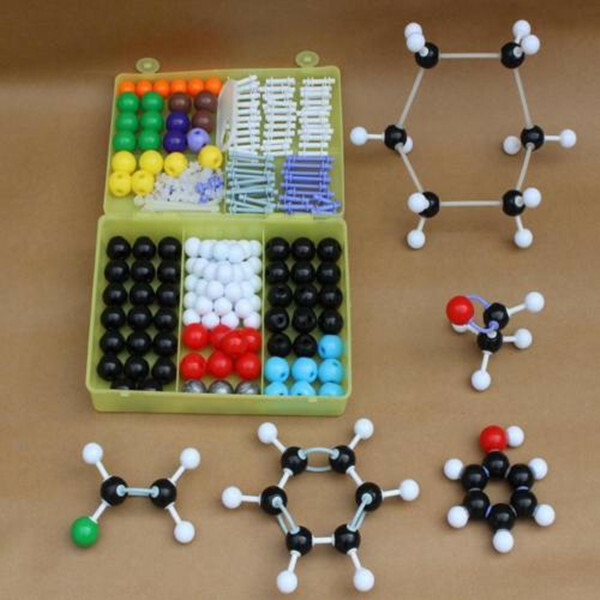 âThis set is the same as "The Prentice Hall Molecular Model set for General and Organic Chemistry", with 9 additional atoms (1 carbon, 2 hydrogen, 2 oxygen, 2 fluorine and 2 iodine) and 10 additional single bond (space filling model) and 10 additional single bond (open model) and 8 additional double/treble bond (open model) and 4 additional coordinate/covalent double bond (open model). 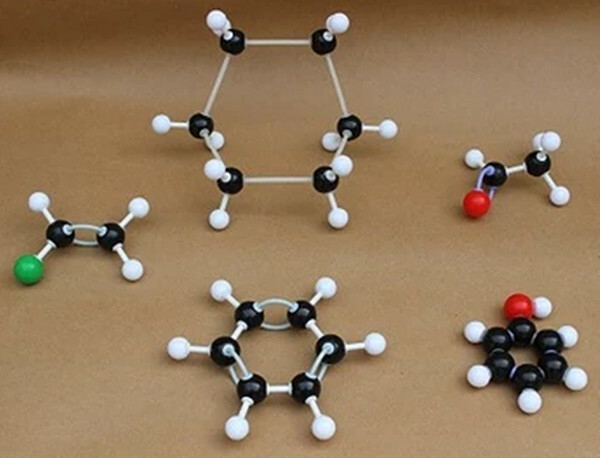 It can be used to build virtually all simple molecular models encountered in general and organic chemistry. âThis set includes 269 pieces of durable and fine quality plastic components, virtually indestructible, and come in a sturdy plastic case for storage. 1.Choking Hazard.Contains small parts, please prevent kids swallowing the small parts by mistake. 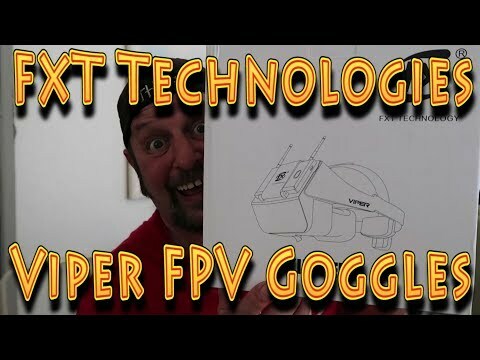 Kids under 3 years old should be under the tutelage of parents when they play with this toy.